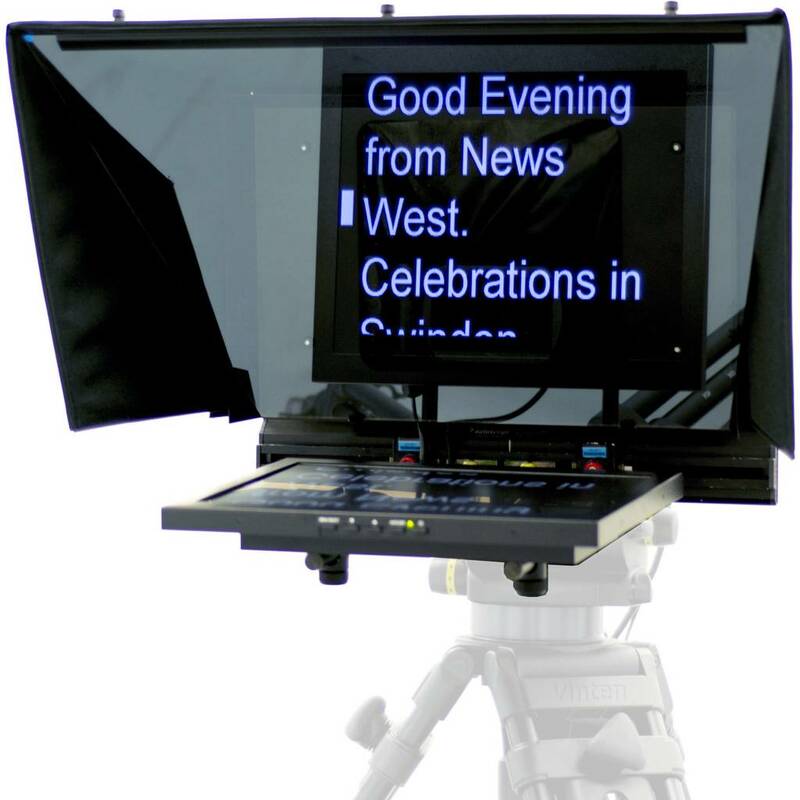 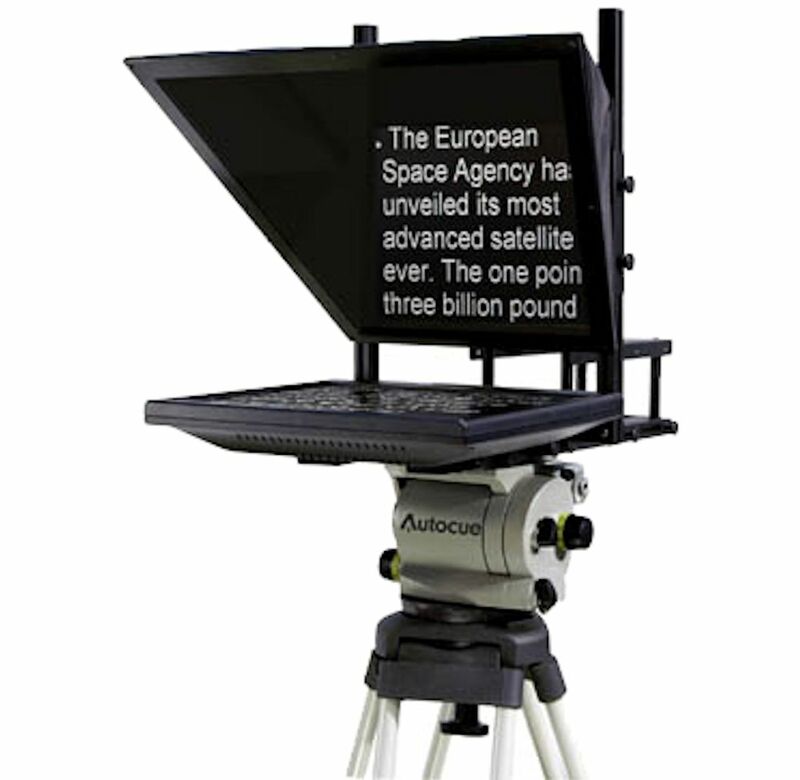 Autocue’s prompting solutions are compatible with all newsroom systems on the market (e.g. 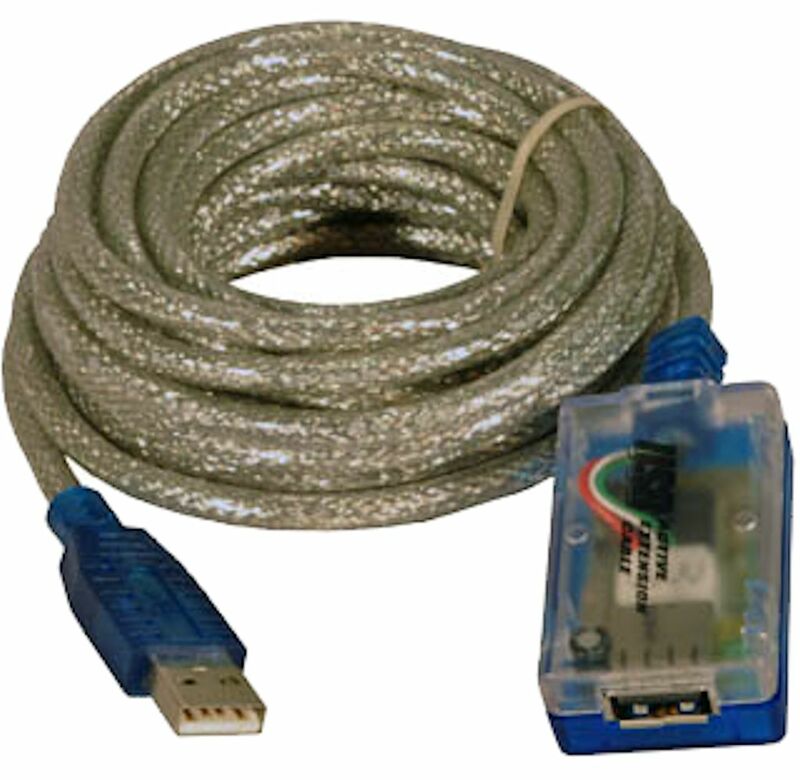 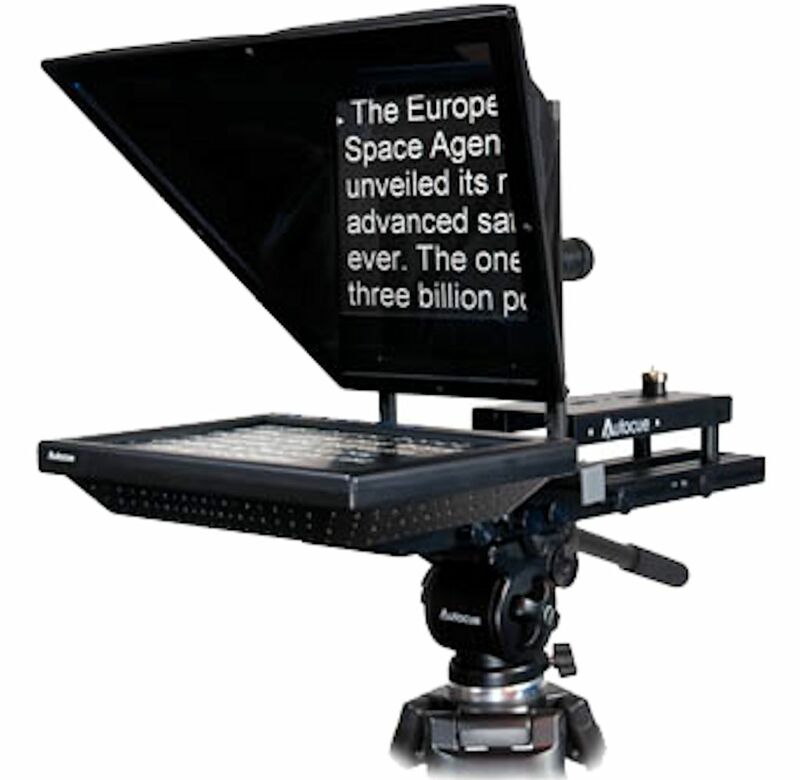 AP ENPS, AQ Broadcast, Avid iNews, Dalet, Octopus and others that the support MOS protocol) and are used all over the world by broadcasters, production professionals, government facilities and corporate producers. 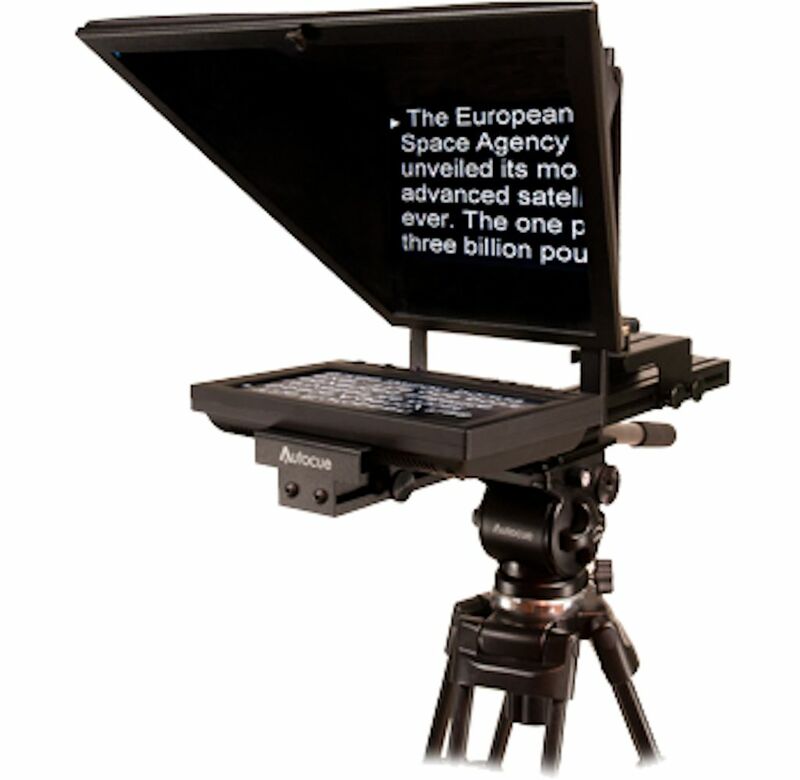 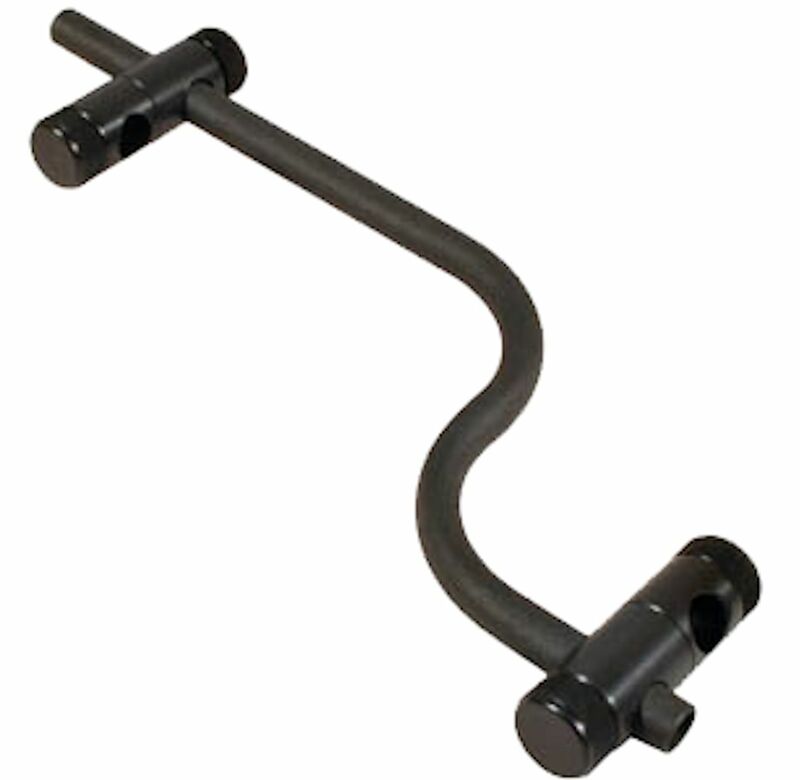 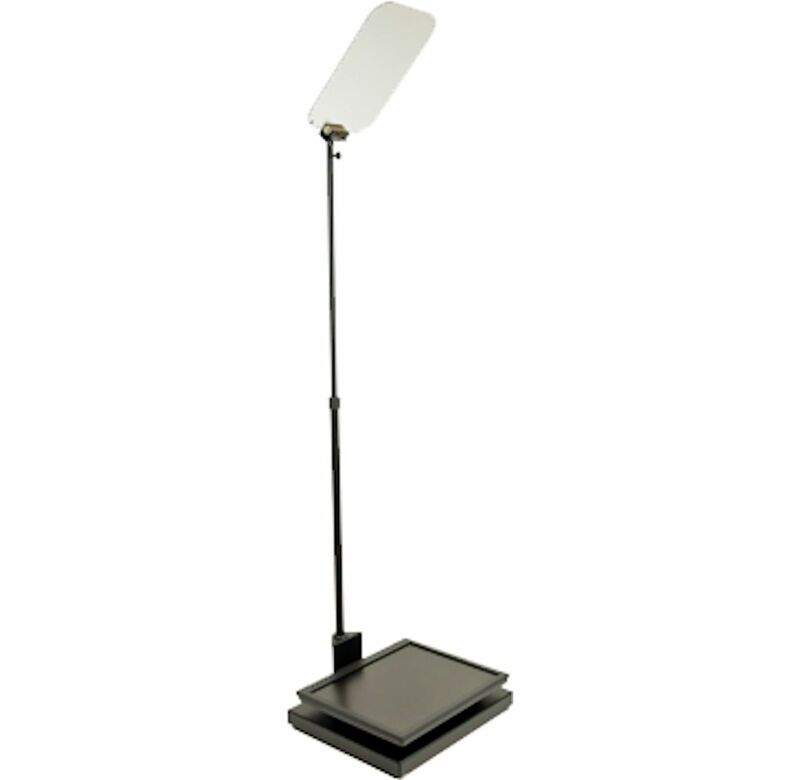 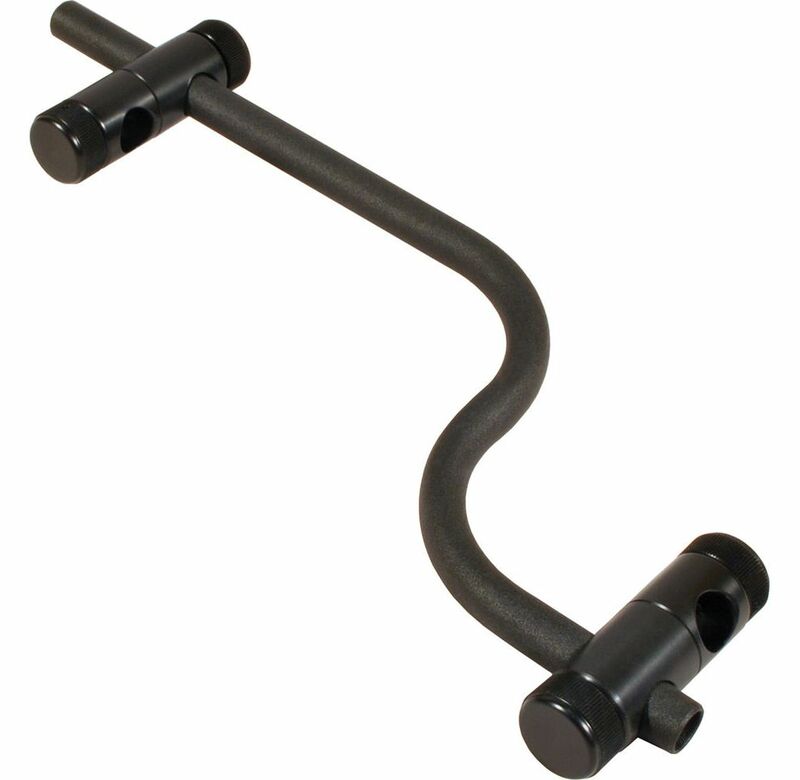 Autocue have recently released a range of Teleprompter, iPad Teleprompters and iPhone teleprompter solutions.